Dr. Michał Orzechowski – the new YPEF IC Chairman! 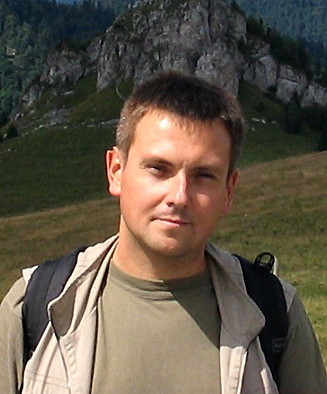 From 1st of January 2018, Dr. Michał Orzechowski, Vice-Dean of Forestry Faculty of Warsaw University of Life Sciences in Poland will be the new YPEF International Commission Chairman. He is a forester and the university teacher. From the first edition of the YPEF contest is very closed to the YPEF programme. We wish him many successes and further development of the YPEF idea!